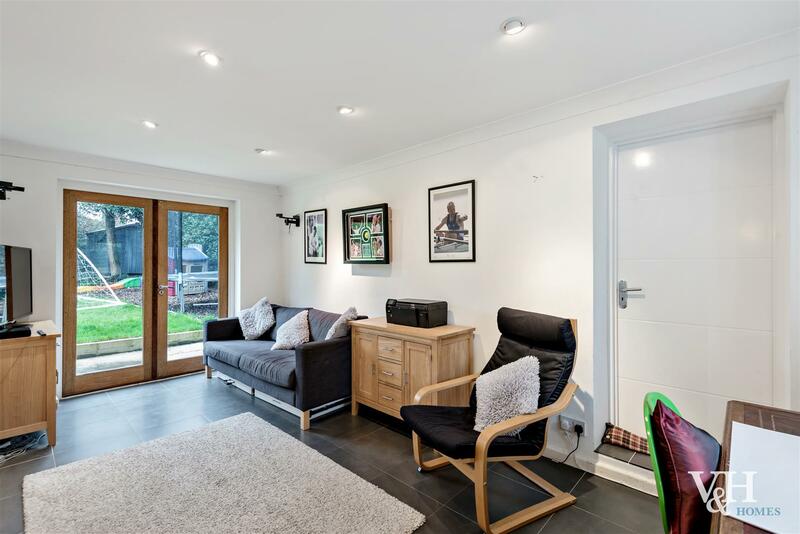 Downstairs consists of of three well-proportioned reception rooms, a kitchen / breakfast room leading out onto the garden and full bathroom. 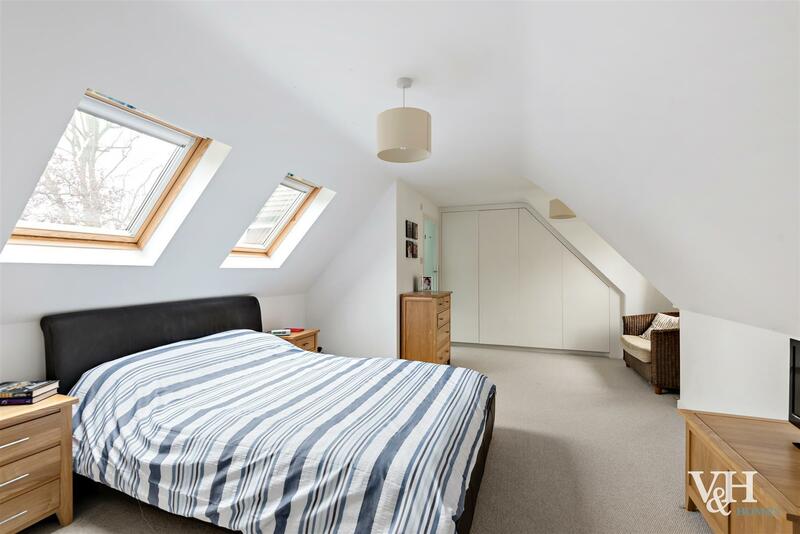 Upstairs offers a master bedroom with ensuite bathroom, four further bedrooms and a family bathroom. 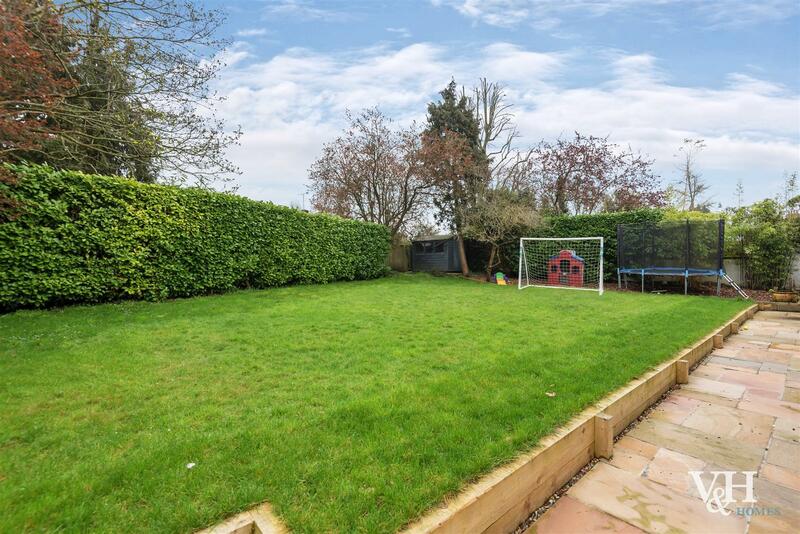 Outside is an easy to maintain garden with patio area, garage and off street parking. 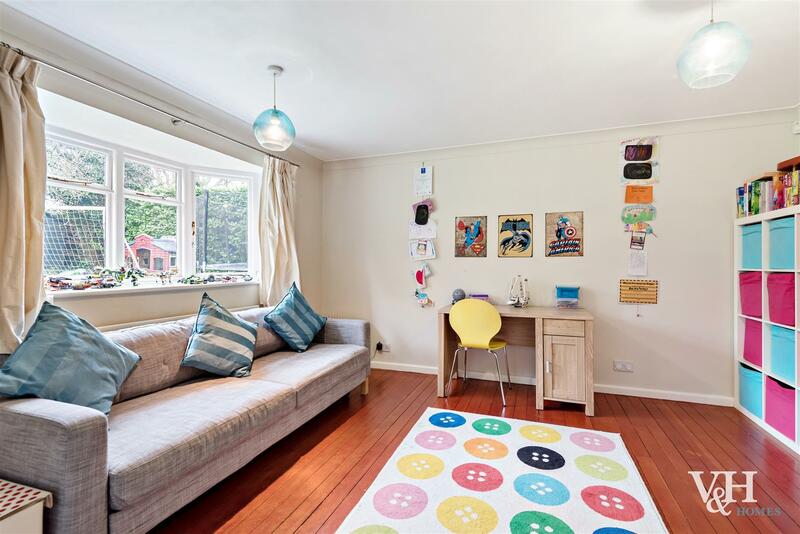 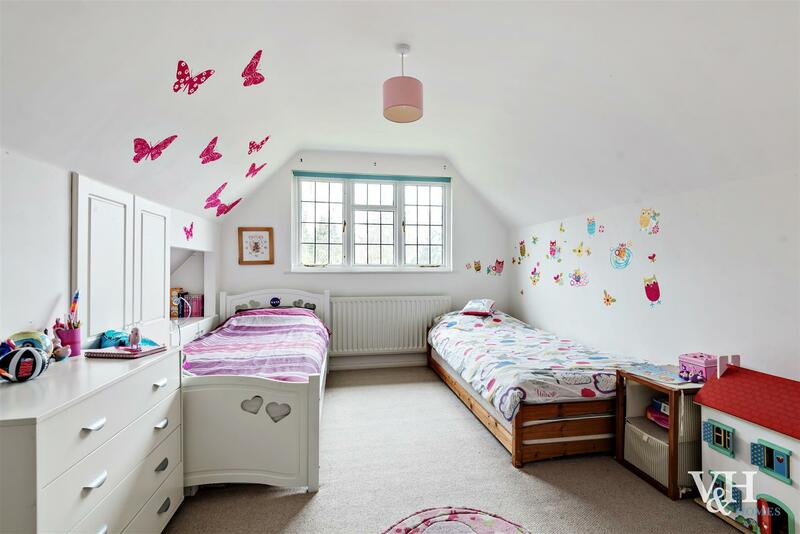 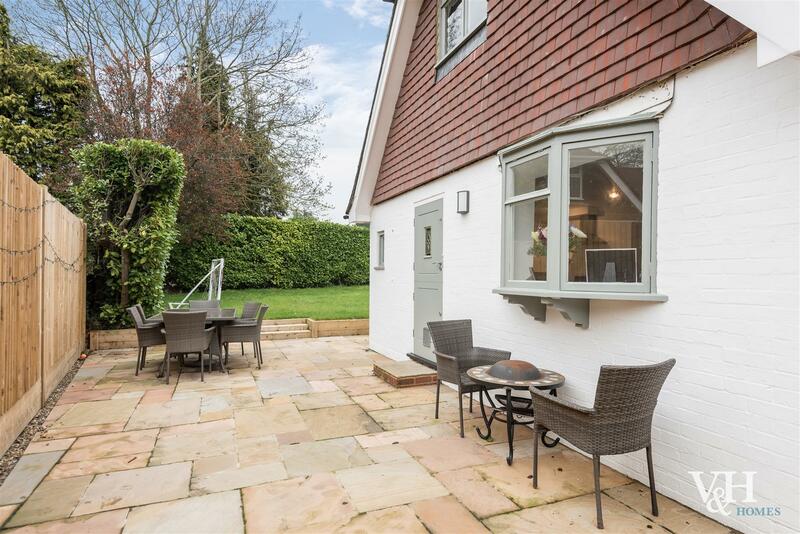 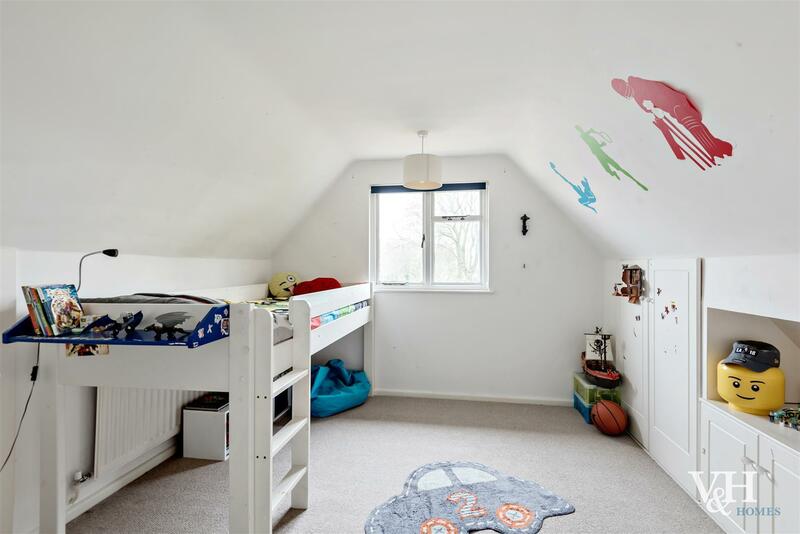 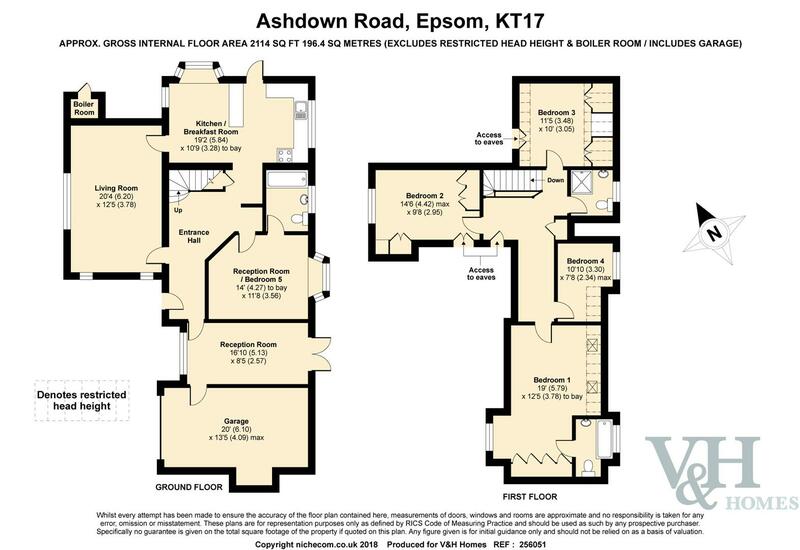 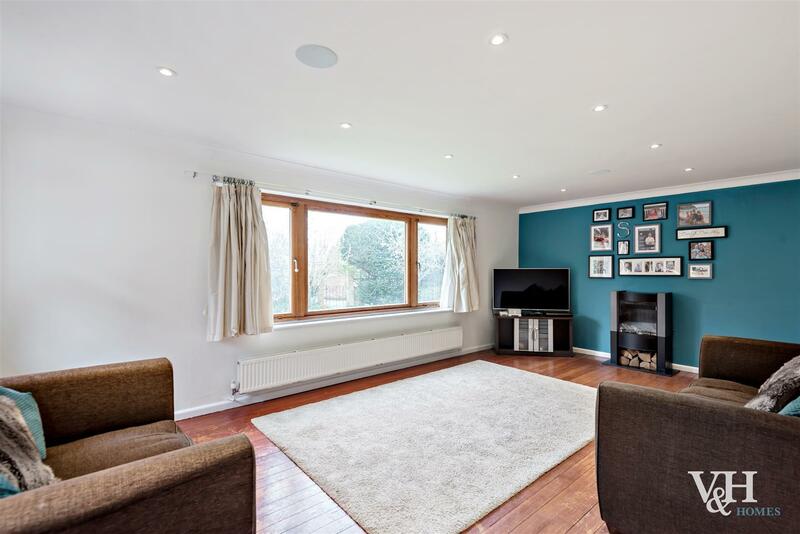 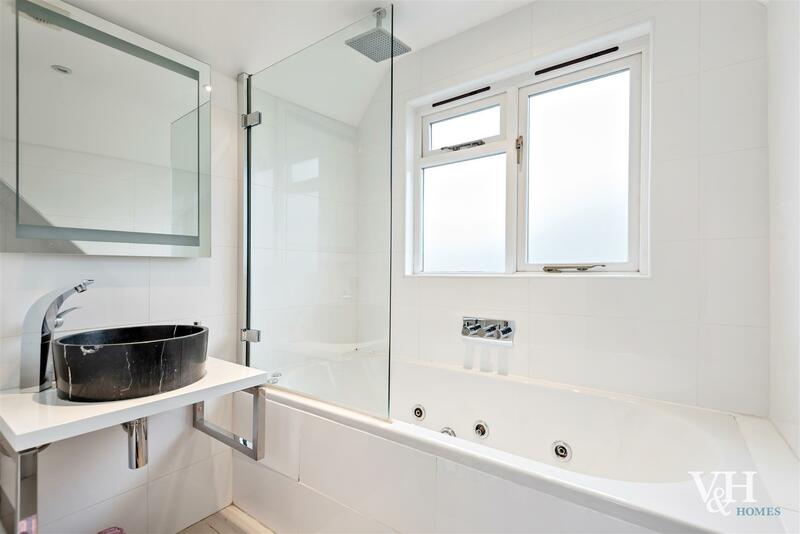 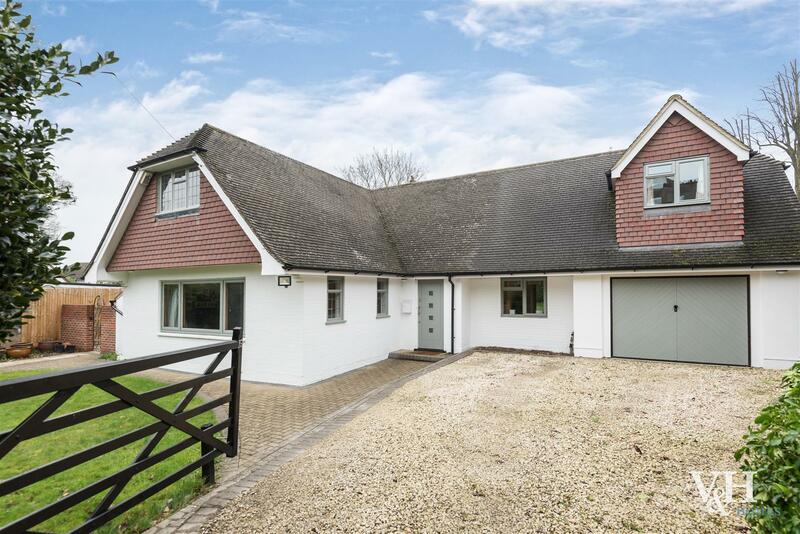 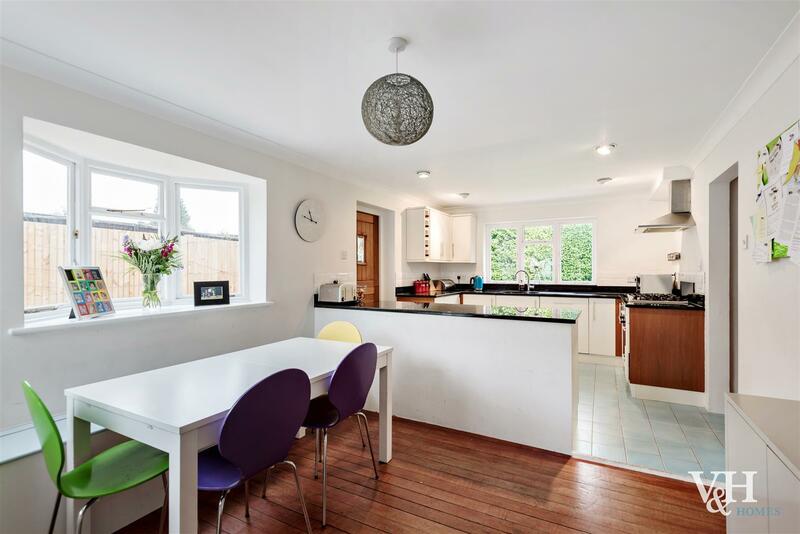 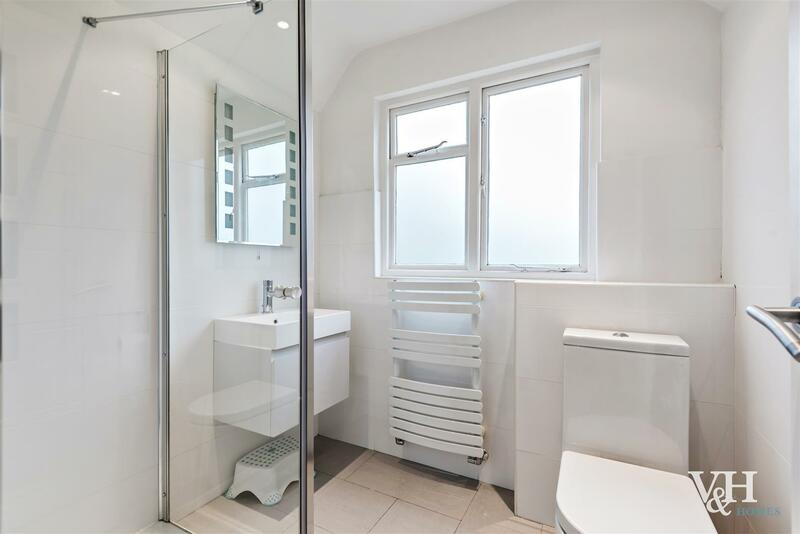 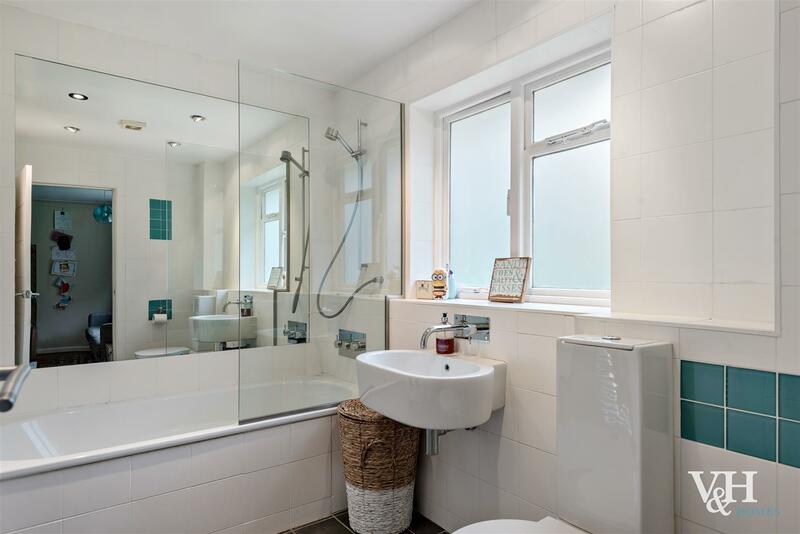 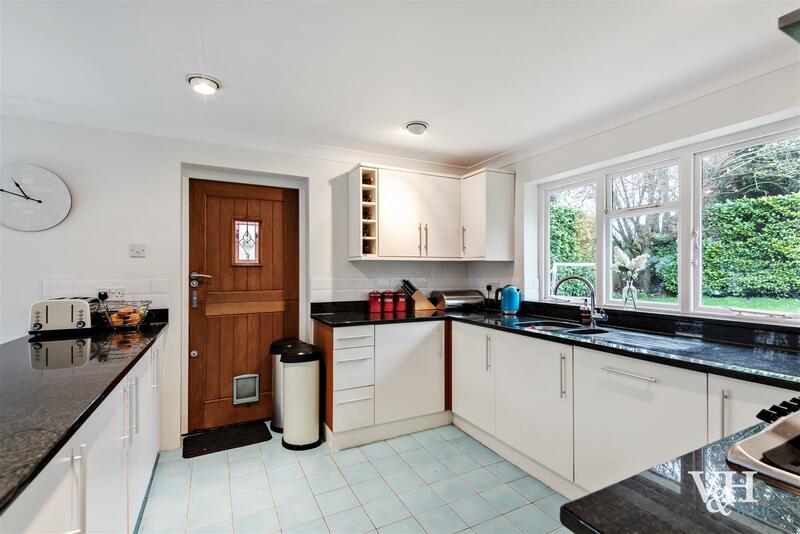 This contemporary family house is perfectly located for outstanding local schools, Epsom station and Epsom town centre.